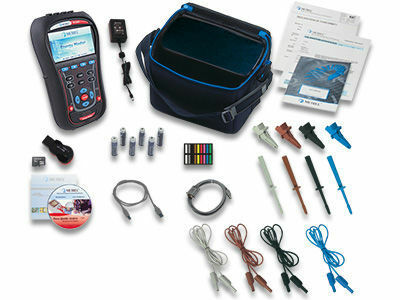 Electrical network analyzer / power quality / harmonic / portable - MI 2883 Energy Master - METREL d.d. Metrology - Laboratory > Analytical Instrumentation > Electrical network analyzer > METREL d.d. MI 2883 Energy Master METREL d.d.